As long ago as the eleventh century, the notion that a bride would consent to her marriage, even an arranged one, gave weddings a new key player; THE MAID OF HONOR. The birth of “The Maid of Honor” came upon when the Bride was able to give a say if she wanted to marry. Two reliable witnesses who would vouch for the Bride and Groom, whom were required to sign the wedding registry. What better person to represent the bride than a dear friend? Over the years the Maid of Honor role and job duties has transformed to a full list. Today on the blog; we are giving you the top 10 duties any Maid of Honor should make sure she/he completes. 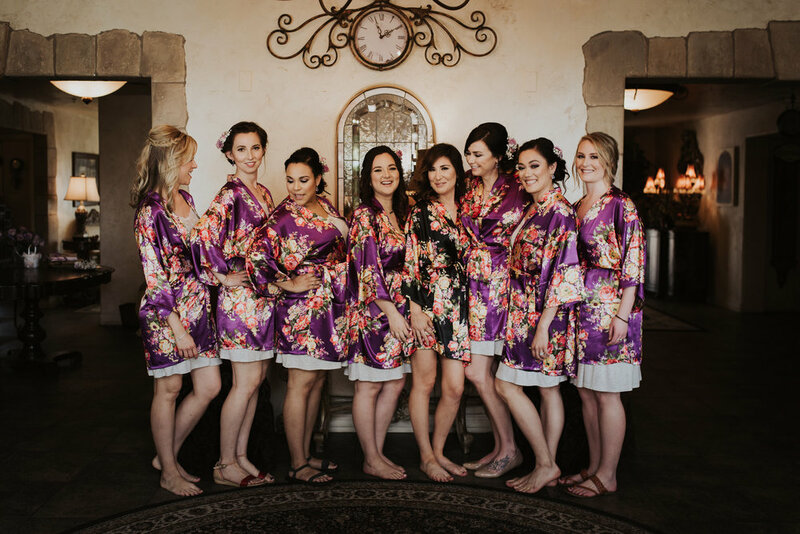 Now, when you choose your maid of honor to be by your side as you take your vows, you are connecting with this giant advance women made centuries ago.